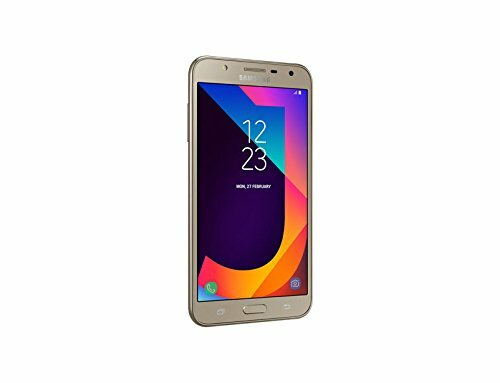 Purchase Samsung Galaxy J7 Neo J701M 16GB Unlocked GSM Octa-Core Phone w/13MP Camera – Gold at Discounted Prices ✓ FREE DELIVERY possible on eligible purchases. 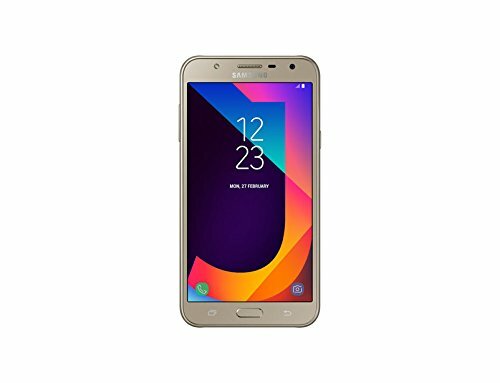 Dimensions: 6.00 x 3.09 x 0.3 inches, Weight: 5.96 oz, International model phone, will work with all GSM Network Providers in USA and the world Including AT&T, T-Mobile, MetroPCS, Etc. Does not have US warranty. Will NOT work with CDMA Carriers Such as Verizon, Sprint, Boost. 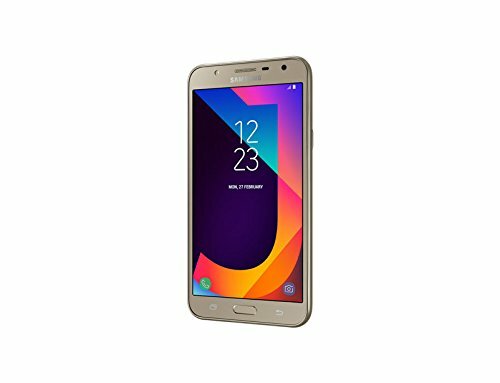 The Samsung Galaxy J7 Neo lets you take bright and vivid selfies every time with more accurate detail even in low light thanks to its front LED and selfie flashes. You can also control the shutter by simple hand gesture. 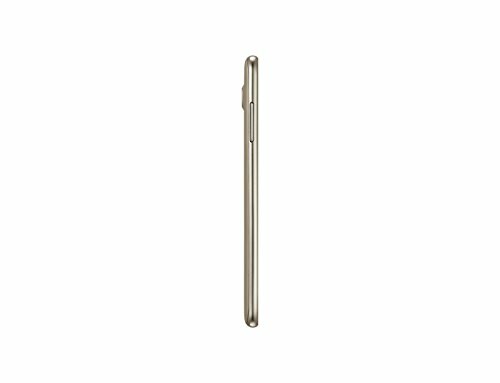 Its rear 13MP F1.9 camera captures clear photos with enhanced detail in low light while its intuitive interface enables one-handed functionality thanks to its moving shutter button so you can still take the shot while adjusting your pose or framing the scene. 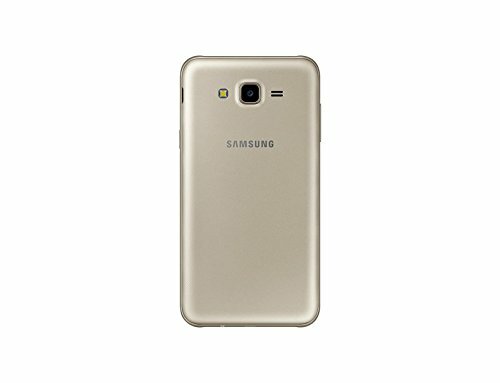 View brilliant, stunning content on the most vivid smartphone screen with Full HD Super AMOLED Display. Engage more for longer with large 3,000 mAh battery. The Octa Core 1.6GHz Processor allows you to have the flagship chipset experience. Navigate the simplest User Interface with the newest Android Nougat 7.0 OS.